It’s no secret that Kindle has revolutionized the way that we read. The convenience of having a new book at your fingertips in just seconds, the ability to take hundreds or thousands of books along wherever you go, and the virtually limitless selection of books available have taken the reading experience to a level never before thought possible. Amazon has come to the forefront of the e-reading world with their vast selection, excellent service and great prices. With just the click of a mouse, readers can find a wealth of books on any subject, read reviews and choose their favorite to take along to the coffee shop or curl up on the couch and read the afternoon away. Everyone reads for different reasons. Some read to escape. Some read to learn. Some people read to find themselves, and others to lose themselves. Today’s Kindle Daily Deal books are written for reflection…to make you stop and think about who you are, what you believe, and what can happen when all of that is suddenly shaken to the core. Kate has always been a good girl. She thinks that she knows who she is and what she believes…until her senior year in high school. Her best friend Emily needs an abortion, and when Kate helps her get one, it undoes their friendship and leaves Kate suddenly questioning everything she thought she believed. 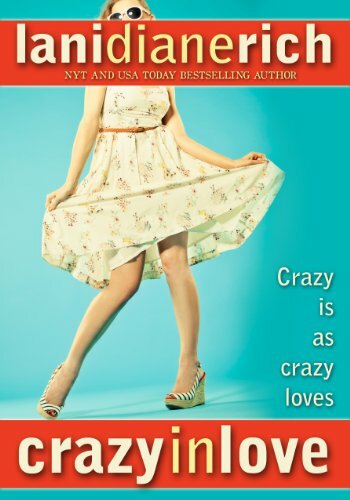 When her job as a counselor at summer camp results in a romance with Matt, her old crush, and a friendship with Parker, a girl whose wild lifestyle she had looked down on for years, Kate suddenly discovers that she has more questions than answers about who she is, and how all of the pieces that make up “Kate” fit together. 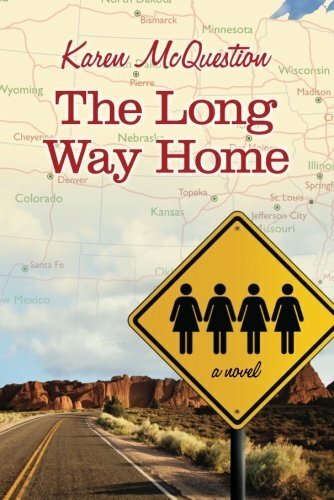 Four women from different walks of life come together accidentally and end up together on a life changing road trip to Las Vegas. This heartwarming, introspective and funny story has something for women everywhere. 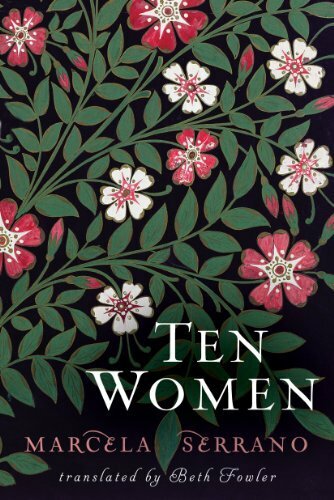 Nine Chilean women with nothing in common except their therapist…or so they think. When Natasha, the beloved therapist, is absent from their meeting, the women find themselves sharing their stories and forming the most unlikely of bonds. One of Chile’s most celebrated novels will leave the reader laughing, crying and loving these beautiful ladies and their amazing stories. 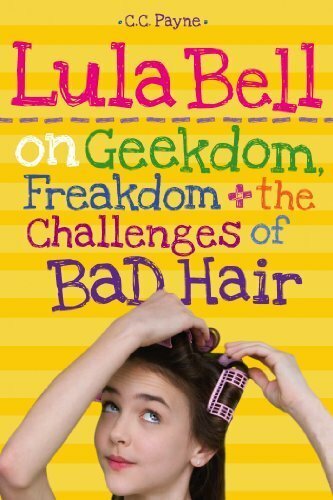 Lula Bell on Geekdom, Freakdom, & the Challenges of Bad Hair Lula Bell is trying desperately to fit in…by not standing out. When the fifth grade suddenly spirals out of control and she finds herself involved in a talent show that she NEVER should have signed up for, and trying to cope with the cruel teasing of Kali Keele, Lula Bell turns to Grandma Bernice, who has always encouraged her to “let her light shine”. When her beloved grandmother suddenly passes away, Lula Bell must find the strength to stand up to her bully, perform in the talent show, and learn to live her life with flair, just like Grandma would have wanted. This funny feel good story is written for 4th-8th graders, but it is destined to delight women of all ages. 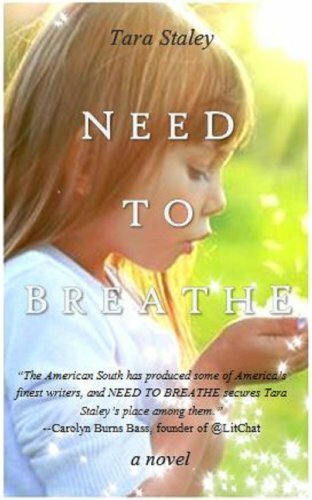 A wonderfully heartfelt story about loss, redemption, community and the power of love. This deeply emotional story takes the reader to the darkest depths of despair and then to the other side where hope and joy await. Millie Rose is a guardian angel. Claire Harper is a botched abortion survivor with parents who can’t live with their own demons. 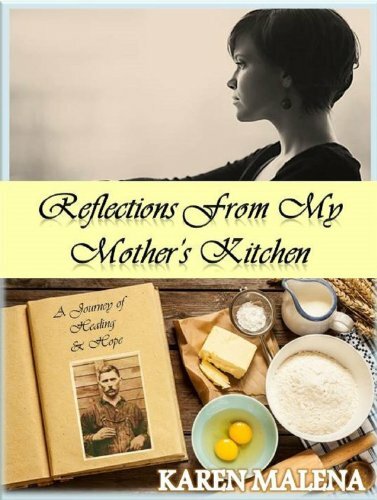 Brought together through an unthinkable chain of events, they each discover their deepest desire…Millie longs to finally be a mother after dying in childbirth in 1922, and Claire to learn the secret that her parents have kept from her all of these years, and to finally find someone who will love and care for her for the rest of her life. 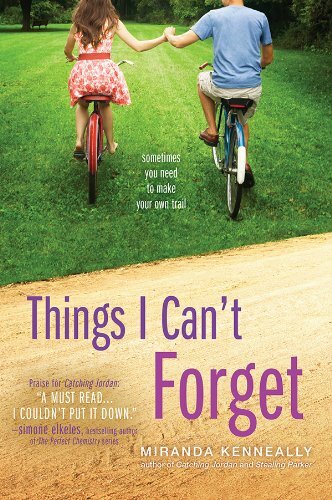 Life, love and forgiveness are beautifully intertwined in this “curl up on the couch with a box of tissues” story. 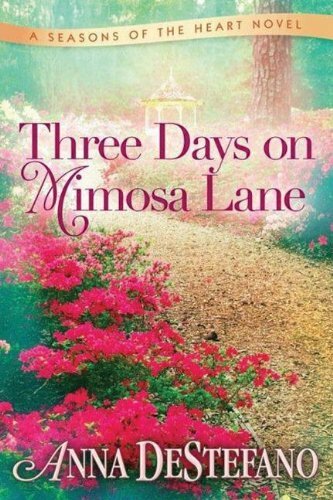 When Flynn Daly’s exasperated father sends her off to Scheintown, NY to manage the beautiful countryside that he has just inherited, hilarity ensues. An insecure staff, a very handsome bartender with an agenda and visits from her very crazy–and very dead–Great Aunt Esther make a romantic comedy that will leave you laughing, crying and rooting for the underdog all the way through the story. 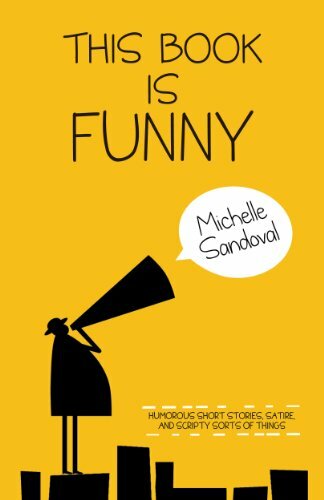 Stories of everyday occurrences that will leave you gasping for breath with their wit and hilarity. Satire at it’s best. 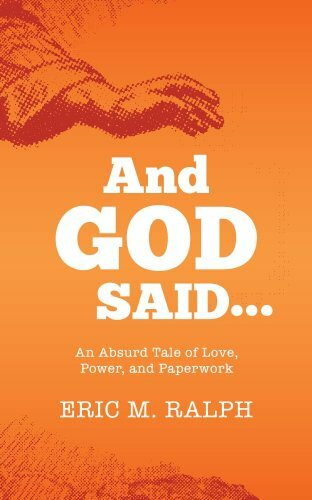 When God retires and goes in search of true love at last, hilarity ensues. Can He finally settle down and marry the woman that He loves? The Anglicans, the new replacement god and the most important progress reports in the history of the world create hysterical hijinks in order to stop Him. Hemingway, Tolstoy and Steinbeck only WISH they could have written something this funny. Kate Anderson’s life has been difficult up until now. Scoliosis, a failed marriage, insecurity and self doubt…these are her constant companions. A haunting photograph opens the door to discovery and hope…but will it be enough to carry her through when tragedy strikes? A feel good story about finding yourself in the midst of pain and coming out stronger on the other side. That’s for our best pick for today Kindle Deals. Hope you enjoy and could pick some good deals and enjoy reading some this weekend. Happy Friday! Fire HD 7 Kids Edition Tablet Review: Is it the Best 7 inch Kids Tablet 2014?